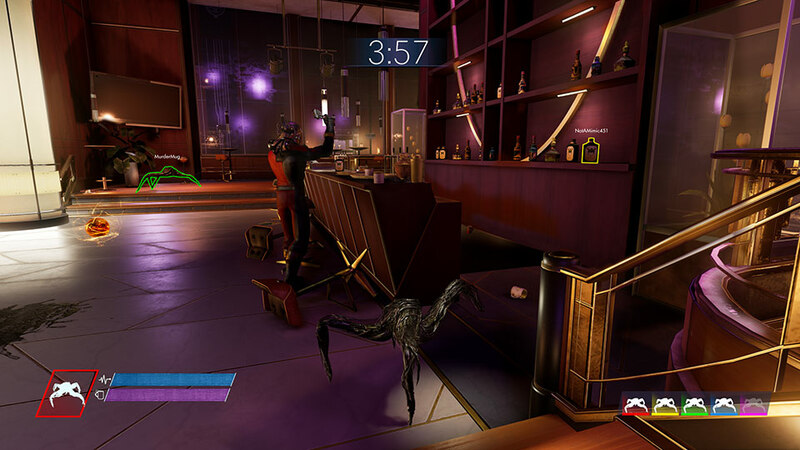 Prey: Typhon Hunter, the final update to Prey: Digital Deluxe and Prey: Mooncrash, is set to release December 11th on PC, PS4, and Xbox One, although VR users will have to wait a bit longer to jump into the 5v1 multiplayer prop hunting action. Like PropHunt in Gary’s Mod, one player is assigned as the hunter (Morgan Yu) while the others try to hide out and evade detection as typhons, the game’s alien race of mimics that can turn into everyday objects like mugs, chairs—practically anything you can think of. A VR-only single-player escape room dubbed TranStar VR is launching on December 11th however. 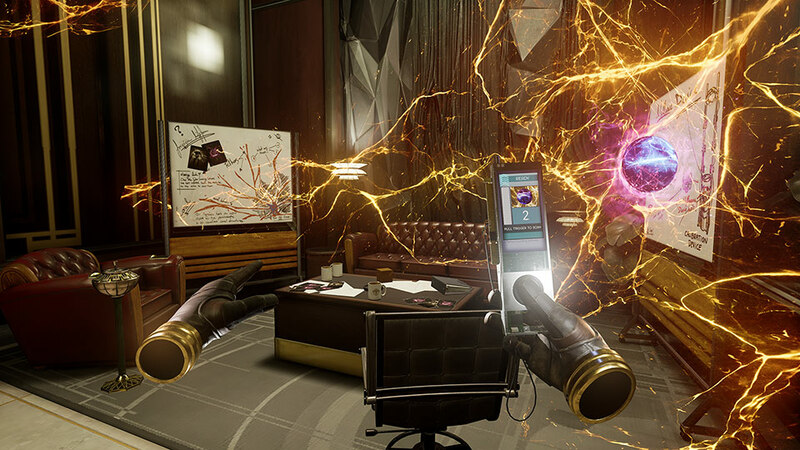 TranStar VR is set just days before the disastrous events of Prey, tasking you with solving puzzles in various locations across Talos I. “Each map will have its own unique story and objective,” the studio says. TranStar VR also comes along with an expanded TranStar Museum, inspired by the museum in the Talos I lobby. 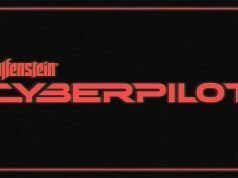 You’ll be able to get up-close-and-personal with everything from spacesuits and Neuromods, to weapons and several Typhon aliens. An interactive tour will also let you dive a little deeper into history of TranStar and Talos I. The studio has been shy on detailing exactly which VR headsets will see support, although they’ve said it’s coming to PSVR and PC VR, the latter likely entailing support for HTC Vive and Oculus Rift. Typhon Hunter and TranStar VR are free to users who own the Mooncrash DLC or Prey: Digital Deluxe edition. 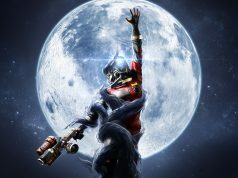 New players will be able to purchase Prey: Digital Deluxe for $40 to receive for the whole kit and caboodle; existing Prey owners can upgrade their game to Prey: Mooncrash for $20. That ‘other’ VR site says no Rift yet. I’m more than happy to pay $40 if it’s an actual VR experience worth having. 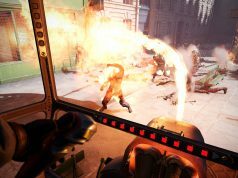 is the whole Prey game playable within VR?